I stood at the top of Texas for the very first time four years ago. 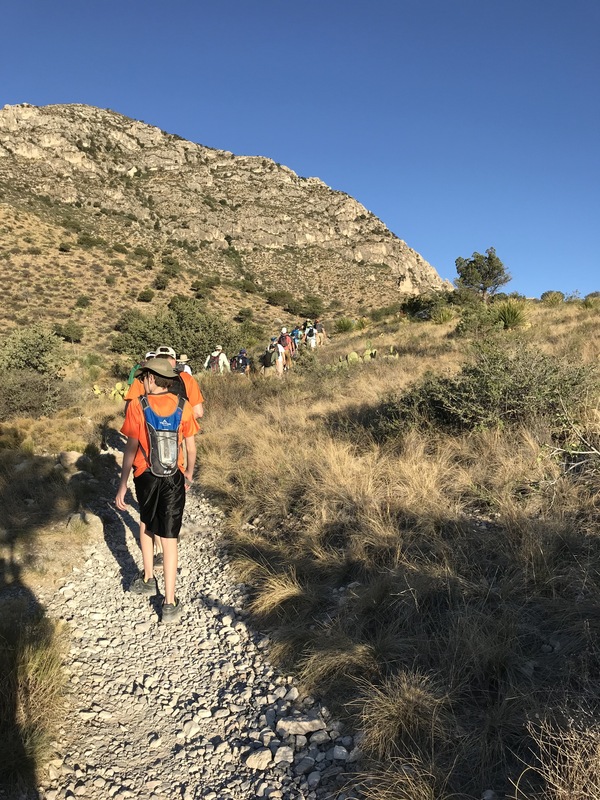 In search of my next adventure, I had researched Guadalupe Peak and then set off to solo hike to the summit on a cold December morning. And what an amazing adventure it was! 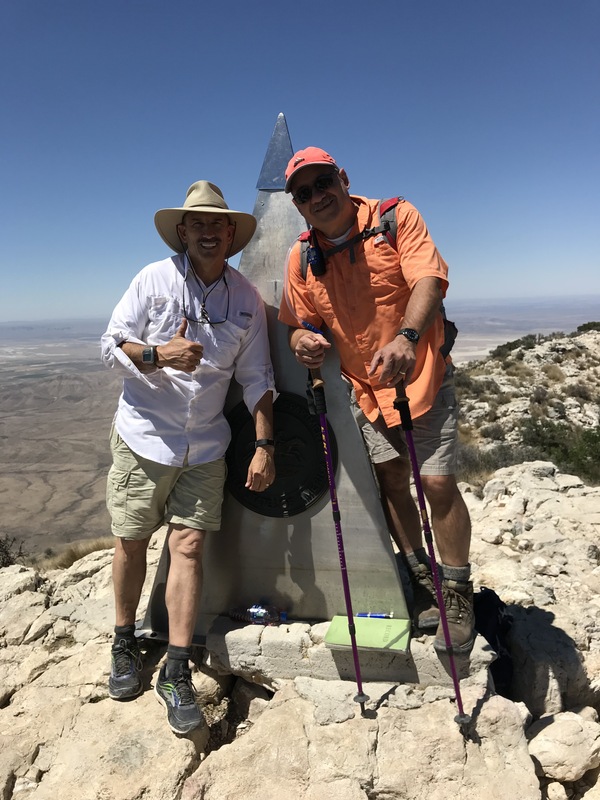 I summited Guadalupe Peak a second time and then a third time after bushwhacking to the summit of El Capitan. Since I was in the neighborhood and so close to the peak, a buddy and I decided to go for the peak, a third summit for both of us. 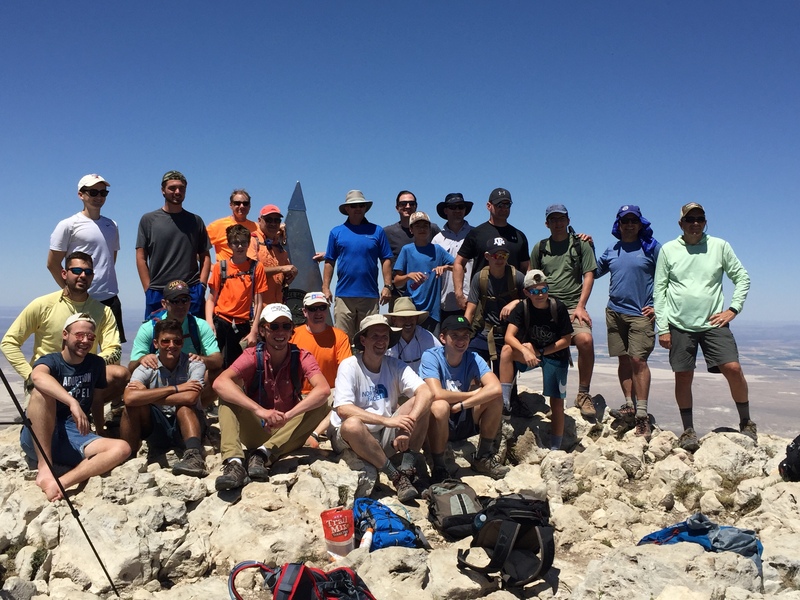 This month, I led a group of men and boys from my church to Guadalupe Mountains National Park to do something hard. We drove six-hundred and fifty miles for the opportunity to stand at the top of Texas. 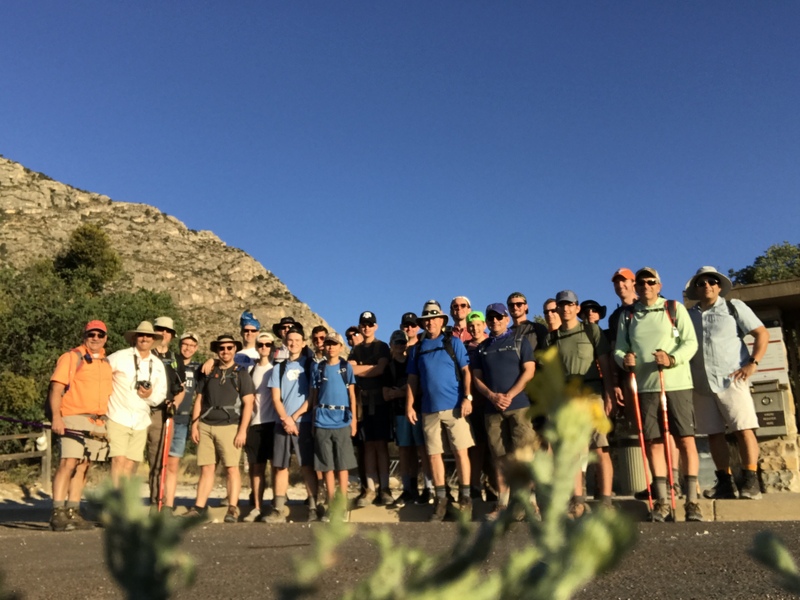 In preparation, I had told the group that hiking Guadalupe Peak is hard. The hike along the steep and winding trail to the top is rated as strenuous. I knew for a fact that it would not be any less strenuous for me on my fourth bid. Like a brick wall, the first mile and a half stop those who are either unprepared or don’t want to summit badly enough. This is where we have to decide whether we are willing to push past the pain. 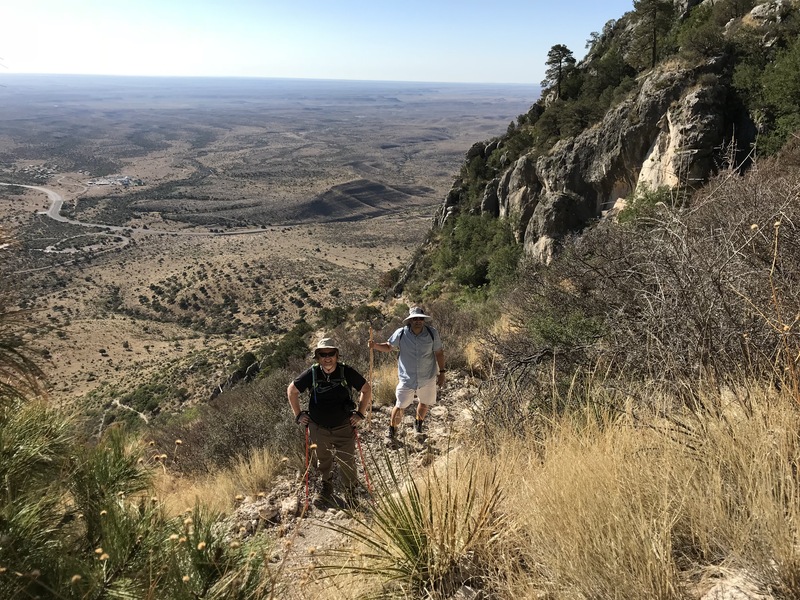 If you are in search of adventure and in good physical condition, consider a trek to the top of Texas. This is one of the coolest bucket-list adventures in the Lone Star State. Although the hike is hard, the reward is worth it. Do your research. Hike prepared. Push past the pain. Enjoy the view. 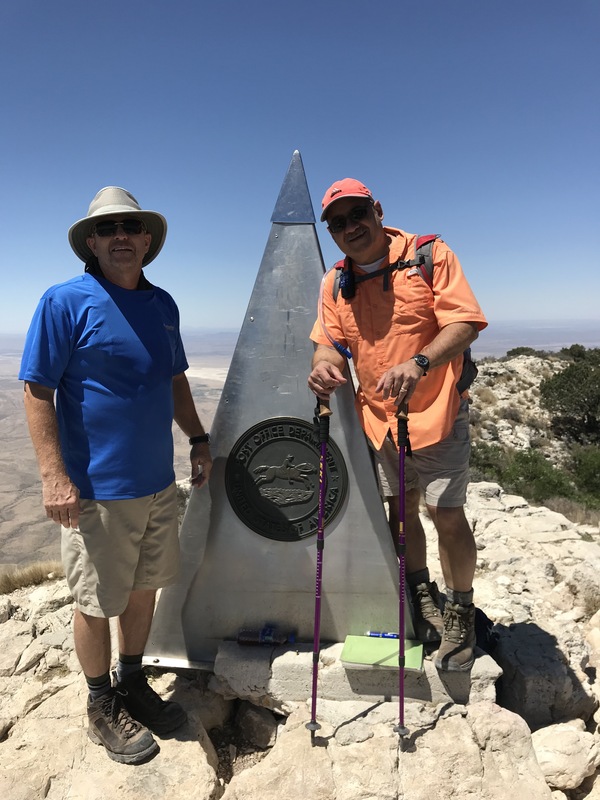 This entry was posted in Hiking and Camping, National Parks / Refuges, Seven Lone Star Summits and tagged Guadalupe Mountains National Park, Guadalupe Peak, Highest Point in Texas. Bookmark the permalink.